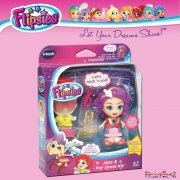 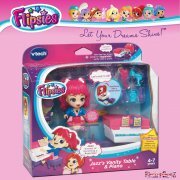 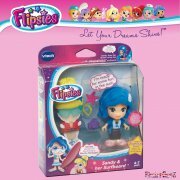 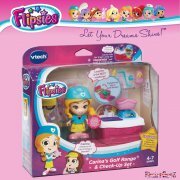 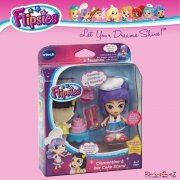 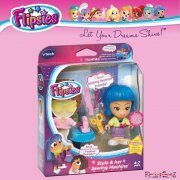 Each Flipsie has her own unique dream and personality that come to life through her playsets. 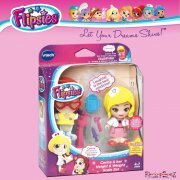 These interchangeable toys empower girls to dream big and use their imaginations by magically transforming from their everyday life to their dream life. 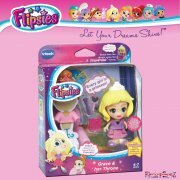 No dream is too big for a Flipsie!